From January 8th through 11th, the Formlabs team will descend upon Las Vegas, Nevada to present the Form 1 to the world of consumer electronics. 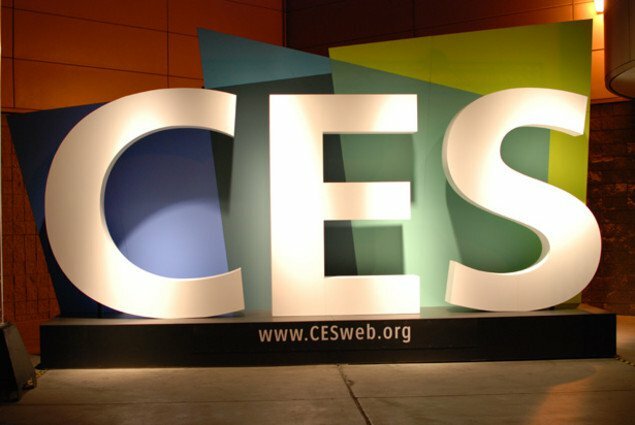 The 2013 International CES is one of the premier events to discover the world’s most exciting new products &ndash; an appropriate venue for the first desktop stereolithography 3D printer. For all of you Form Fans on the West Coast (or anywhere for that matter) who could not join us at Maker Faire or the 3D Print Show, CES is a great chance to see the Form 1 in action before it ships. Several Form Team members, including company founders, will be there to give live print demonstrations and show plenty of sample prints. Join us at Booth 35160 in South Hall 4 of the Las Vegas Convention Center.